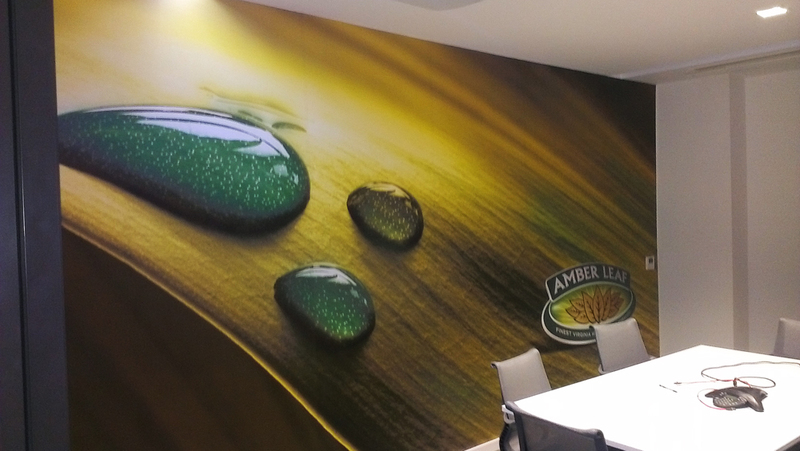 Interior Office Graphics are the ideal platform for you to present your brand and business in a meeting room or conference environment. 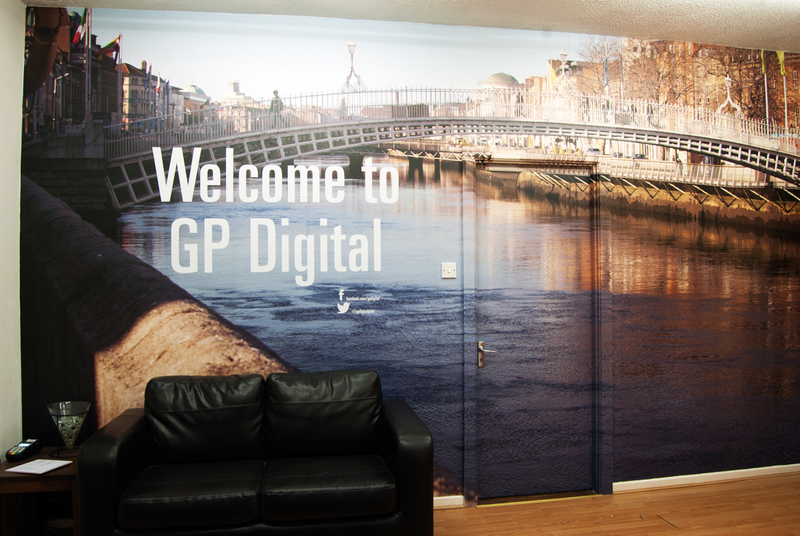 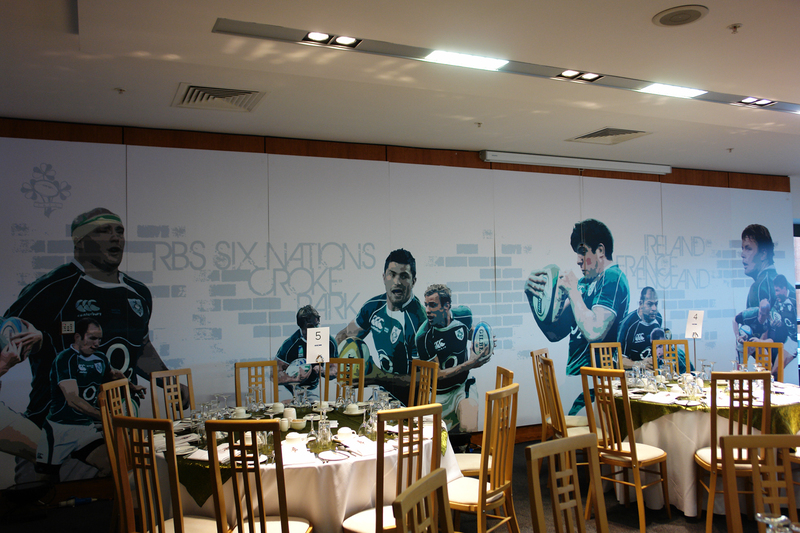 Gp Digital we will supply and fit Printed Interior Office Graphics for your Meeting or Conference Rooms or any other area you wish to highlight. 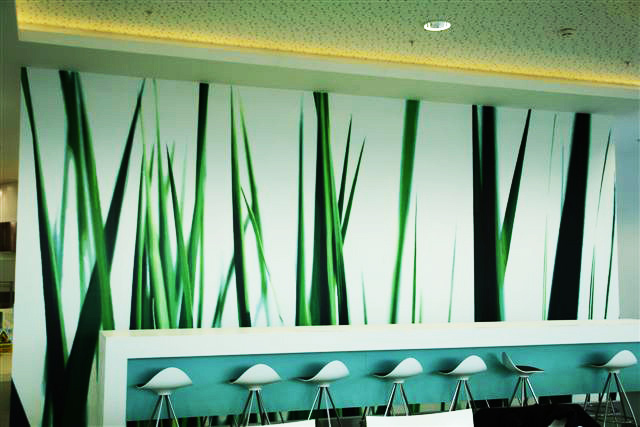 Transform your Office Space with professionally printed wall or ceiling graphics. 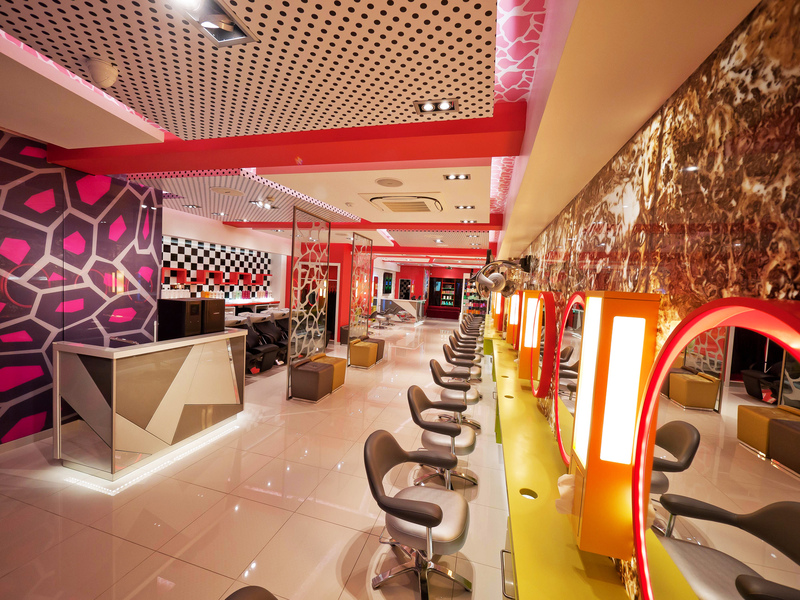 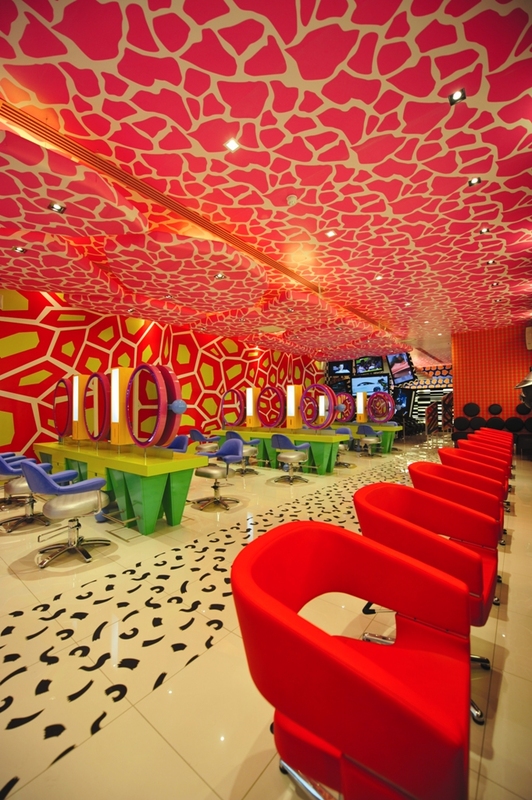 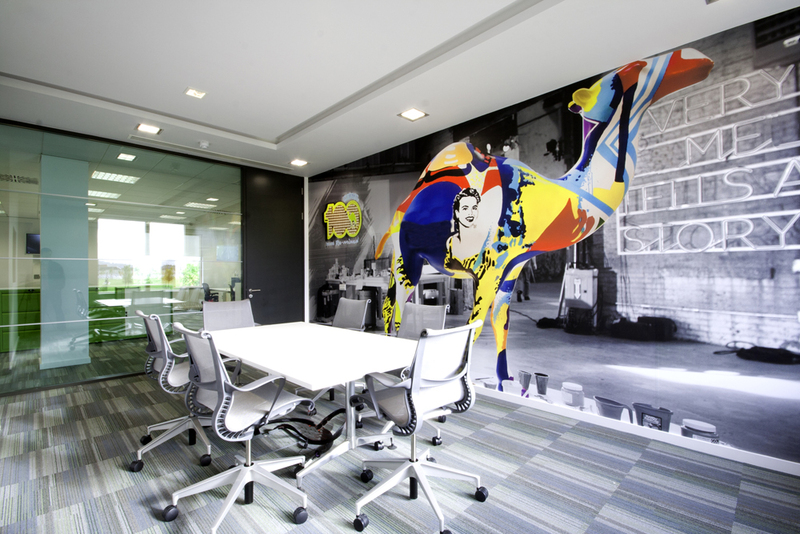 This is a great opportunity for you to brand your important areas in your premises. 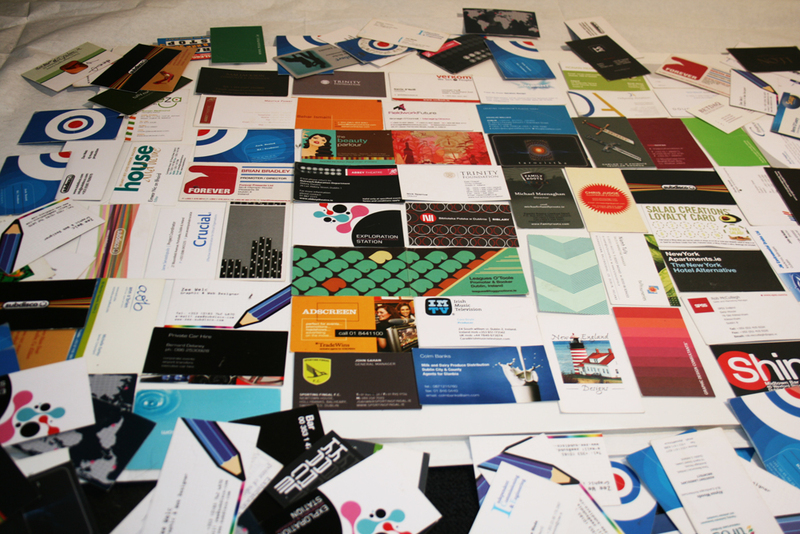 First impressions will always last especially with your new and potential Customers. 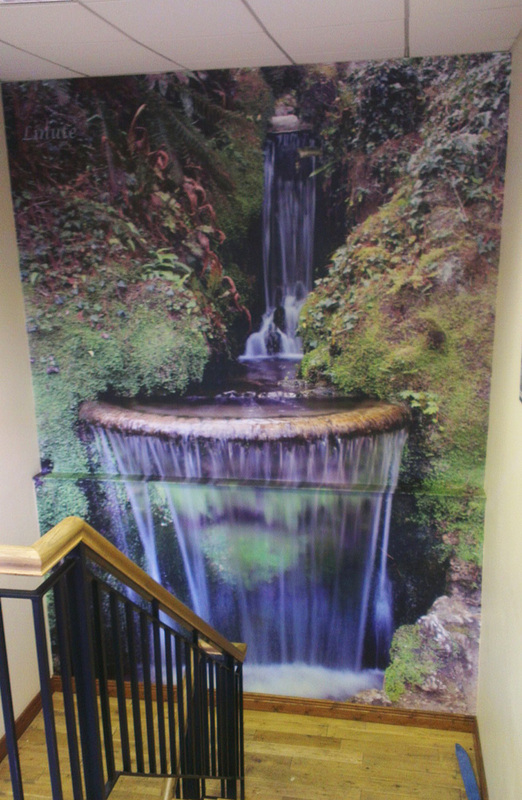 Promote your business to your visiting customers. 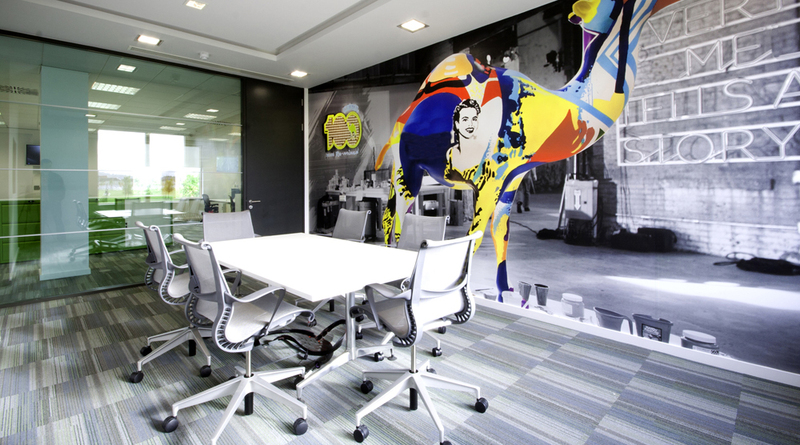 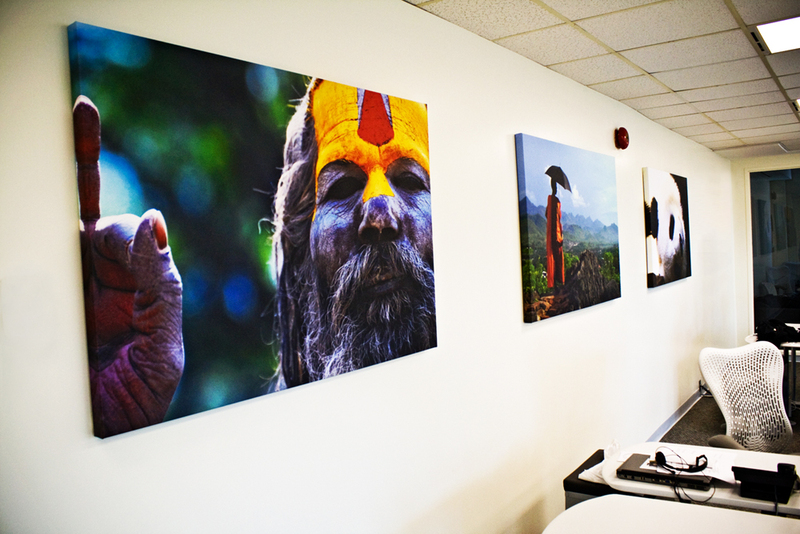 Transform your Office Space with photographic quality Office Graphics.